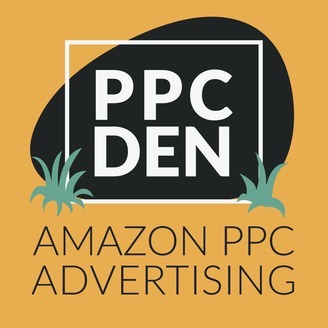 The world's first Amazon advertising podcast - hosted by Ad Badger. 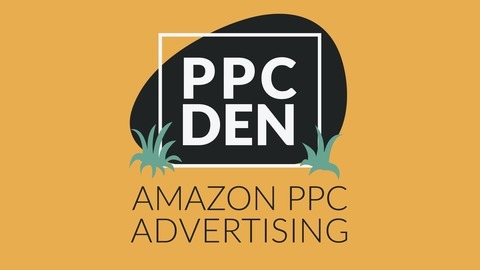 Here we discuss the ins and outs of Amazon PPC, including tips and tricks to help optimize your ad campaigns. Whether you're a die-hard PPC fanatic or an Amazon seller looking for an edge; this is the podcast for you. Sponsored brand ads showcase a collection of your products to customers who are searching with related keywords on Amazon. This makes them one of the most important ads in terms of real estate on ALL of Amazon. However, sponsored brand ads are missing quite a few features that their sponsored product counterparts offer. These issues make sponsored brand ads more frustrating to deal with than they need to be. In this episode, Mike and Brett discuss some pain points behind SBAs, some ways you can wiggle around those issues, and what we're expecting for sponsored brands going forward. Catch you in the Badger Den!